Biercamp is now selling beer. No word yet on when they will start offering camp. I tried their wheat beer yesterday. It was pretty good--somewhere between an American-style summer wheat ale and a hefeweizen (some banana-clove notes). All in all, a great beer for a hot summer day. Right now, the beer is only for off-premises consumption. 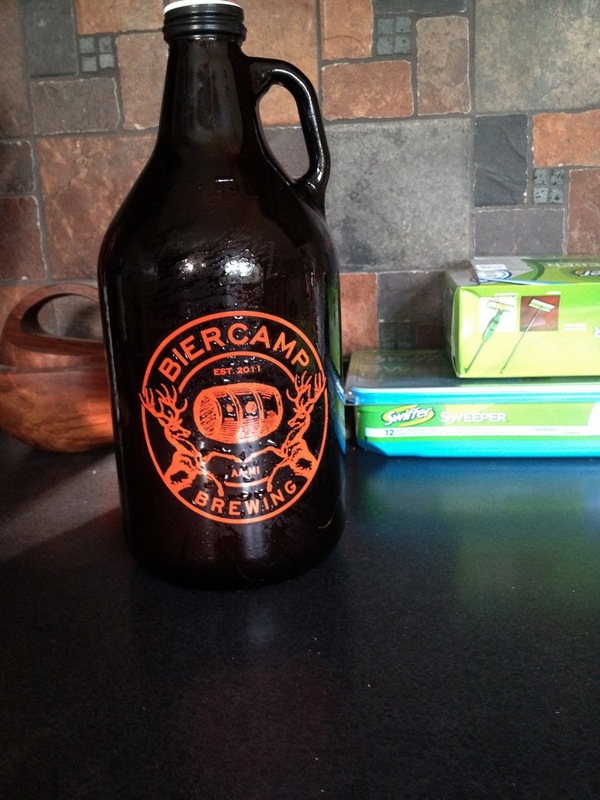 It's $12 for a growler or $7 for a quart. The vessels themselves are $5 and $4 respectively, but are reusable. It's always exciting to see more local beer production. Ouch, I think you just damned them with faint praise. ;-) Can't wait to try it, though! It wasn't meant to be faint praise. It was good solid beer. Thanks for providing recent updates regarding the concern,Passbook I look forward to read more.